(2014). Modeling the feeding process in gill-box using non-linear mass-spring system. Journal of Textiles and Polymers, 2(2), 39-42.
. "Modeling the feeding process in gill-box using non-linear mass-spring system". 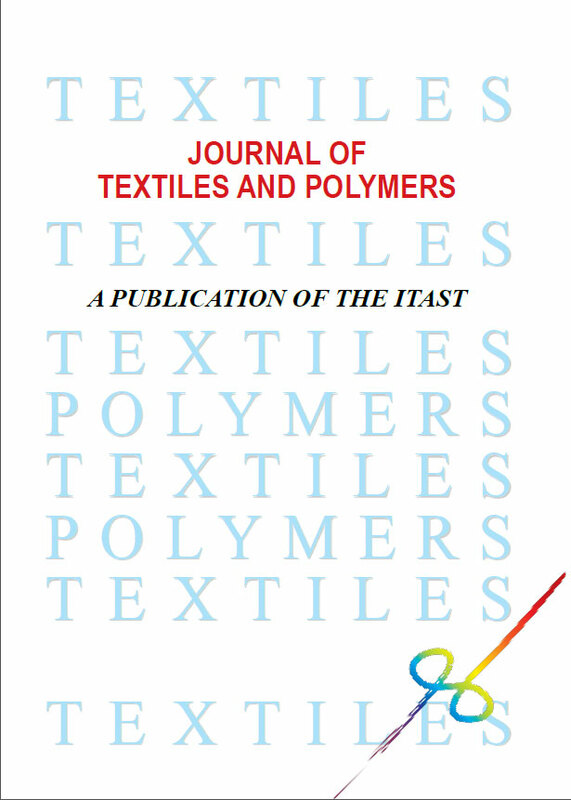 Journal of Textiles and Polymers, 2, 2, 2014, 39-42. (2014). 'Modeling the feeding process in gill-box using non-linear mass-spring system', Journal of Textiles and Polymers, 2(2), pp. 39-42. Modeling the feeding process in gill-box using non-linear mass-spring system. Journal of Textiles and Polymers, 2014; 2(2): 39-42.